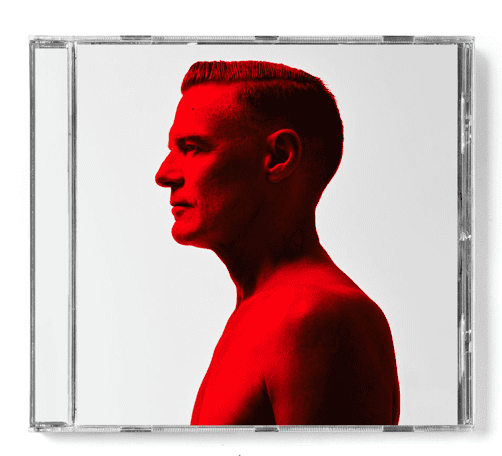 17 January 2019 (Toronto, ON) – Bryan Adams announces his brand-new album, Shine A Light out March 1st, 2019 on Polydor Records/Universal Music Canada, the country’s leading music company. The album will be available across all physical formats, including vinyl and on all digital platforms. The title track premiered worldwide on BBC Radio 2 earlier today and will be the lead single from the record. “Shine A Light” is available now to stream across all streaming platforms. “I’m thrilled to be releasing this new 12-track studio album, which has a good blend of rock and pop and R&B. The new album will also feature a duet with American pop star Jennifer Lopez on the future classic “That’s How Strong Our Love Is”. “Working with Jennifer was a dream, our voices sound amazing together,” says Adams.